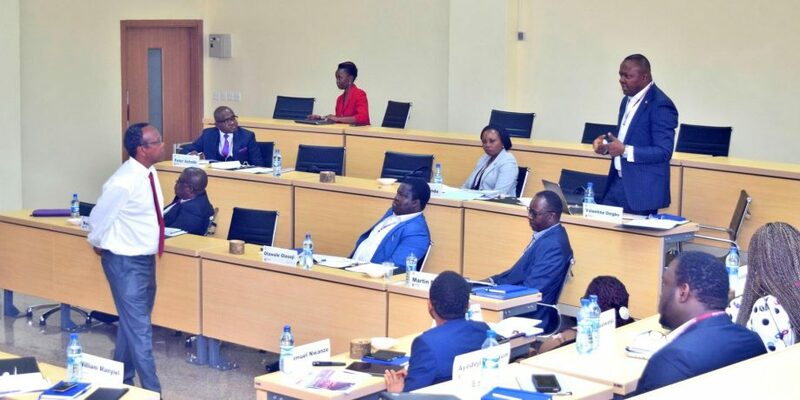 February 4th, 2019 marked the onset of the pioneer Global CEO Programme Africa (GCPA) at the Strathmore University Business School (SBS). The programme launched in March of 2018 proved to be a hit as prominent corporate leaders were present bringing with them a wealth of experience from different countries on the African continent. GCPA is the first of its kind described as a programme for African CEOs, created for Africa, designed in Africa and delivered in large part in Africa. It is focused on providing practical frameworks and solutions for the unique African business environment bringing top African and international scholars together with African leaders and decision-makers. 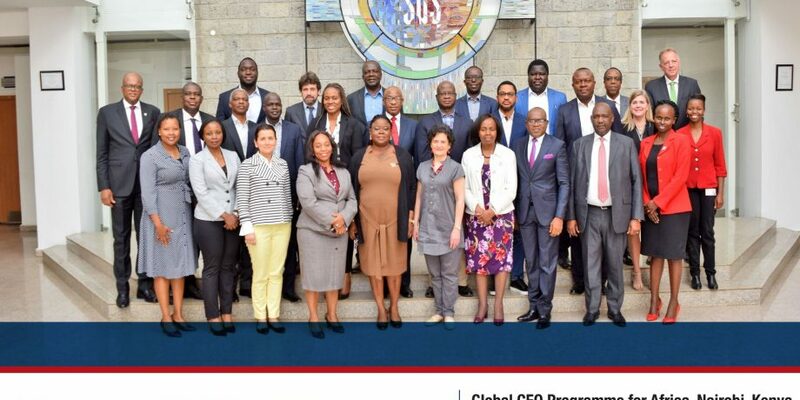 GCPA is the result of a unique long-term partnership between IESE Business School in Spain, Lagos Business School in Nigeria, and Strathmore Business School in Kenya. It benefits from a collaboration with MDE Business School in the Ivory Coast thanks to the combination of local know-how provided by African schools together with IESE global reach. Through this you get a unique learning environment in today’s global education offer that it is difficult to replicate elsewhere. Enhance their insight into the socio/political and economic environment within Africa and globally. 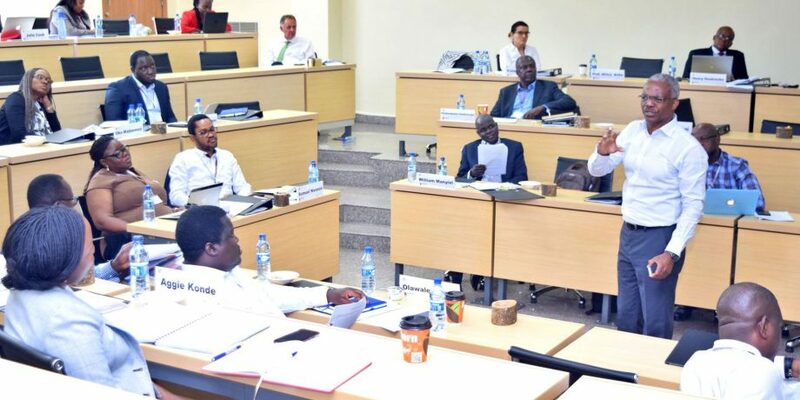 The GCPA is a 3-module programme, taking place in Strathmore Business School in Nairobi, Kenya, Lagos Business School in Lagos, Nigeria, and concluding at the IESE Business School campus in New York City. The programme also offers a red-thread across modules in the form of a personalized Strategic Growth Plan that each participant will develop with the facilitation and support of the programme team. This being the first module we introduce the programme, provide a view of the global economic trends, trends in emerging markets and the African context from a socio-economic & political perspective. A core focus for Module 1 is on the Eastern and Southern African perspective. We also focus on identifying the right frameworks to refine participants’ strategies for growth in both the African and global context. Finally, we introduce and start to define the leadership role of a Pan-African CEO and reflect on leadership legacy. 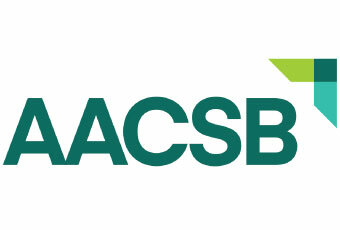 The second module takes place in April 2019, at Lagos Business School in Nigeria. During this module, focus moves more to a Western African perspective. Emphasis again is placed on the local economic conditions. Further attention is focused on the building of strategy and defining the right market, along with operational and financial capabilities necessary for strategy implementation. The aim is to continue to enhance participants’ leadership ability in a diverse and changing work environment. The final module takes place in June 2019 at IESE Business School’s campus in New York where we will focus on the global perspective. Additional aspects to be addressed also include global innovation and entrepreneurship, global partnerships and multi-country organizational strategy definition. Requirements for effective leadership in a multi-cultural/multi-partner environment in the African context will also be discussed. Final work is completed in terms of the future strategy for each participant’s organisation. Individuals from the Global CEO program will be granted Alumni status in all three of the schools and will be invited to join as members of the respective Alumni associations. This article was written by Pamela Nyandat.